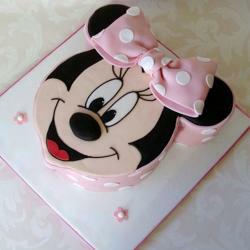 Soft Mickey Face from Giftacrossindia.com is one of the best sellers for celebrating kids parties, be it a birthday, baby shower or any other occasion. 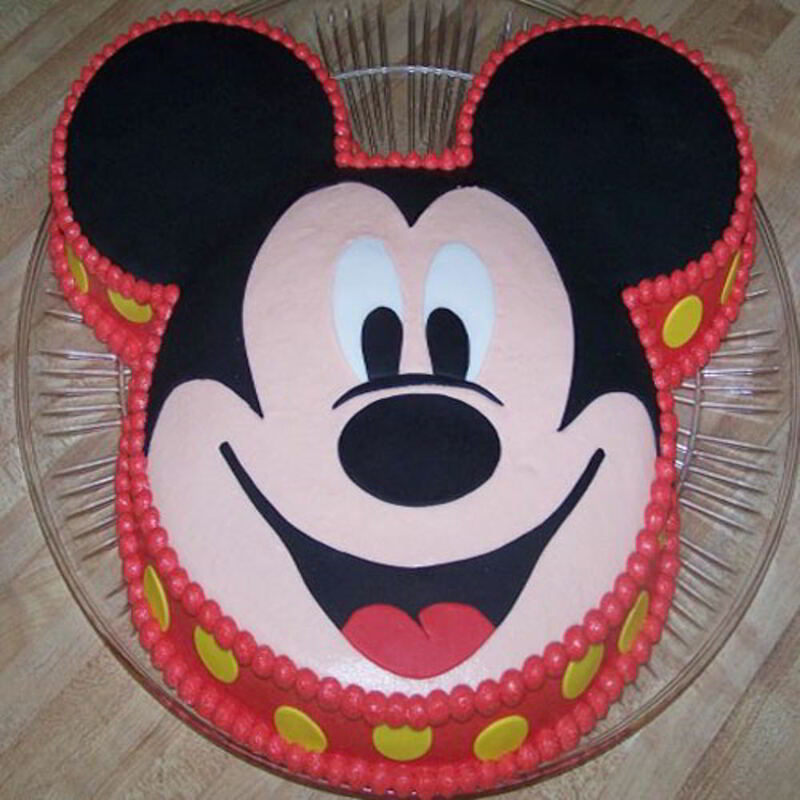 Mickey face belongs chocolate cake because it is know as an favorites cake of kids. 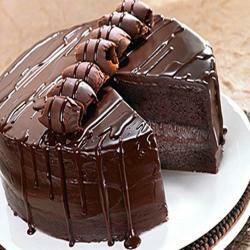 Hosting a dinner party is easy with these decadent chocolate desserts and chips fall treats. 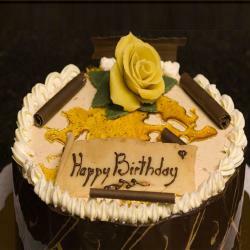 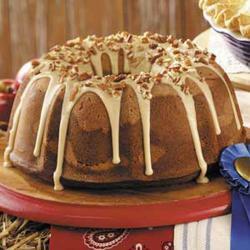 The cake is so soft and creamy that it immediately melts in the mouth vying you pure pleasure.